As happy as I am to sing the praises of a natural, plant-based beauty routine, even I can admit when the results of such a regimen couldn't possibly rival that of modern medicine. In many cases, they do stack up—for example, my go-to organic serum works far better on my skin than any synthetic counterpart I've tried. My hair has never been healthier since I switched to all-natural shampoo. My vegan diet has done wonders for my complexion, my body, and my mind-set. Plants are truly amazing, and that's a message I love spreading. But I'm also not trying to convince anyone that some organic lip-plumping balm could ever give me Kylie Jenner's pout. Brightening skin and slowing aging are one thing; mimicking injections and plastic surgery are quite another. 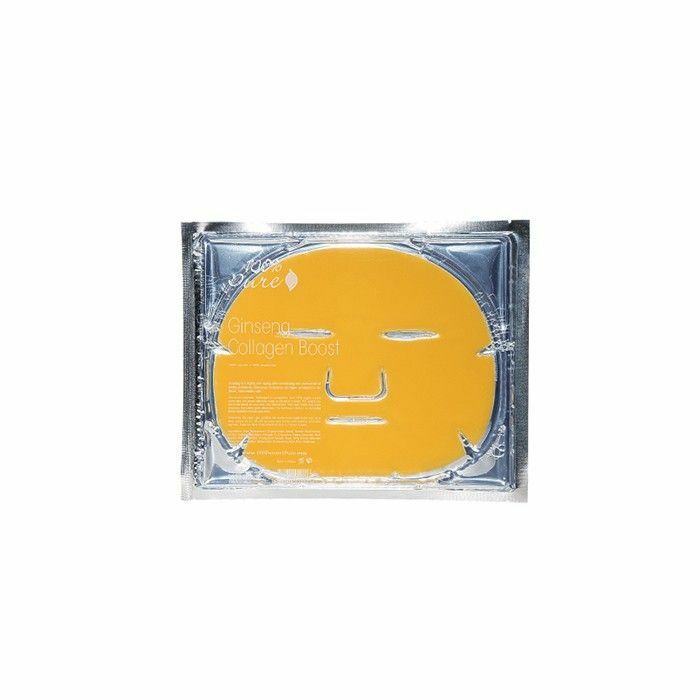 Still, I'm constantly amazed by the way that brands continue to harness the power of plant ingredients and create innovative products that really do make a visible difference on our skin—and they're getting better and better all the time. Lately, it seems like one of the ingredients at the forefront of the most exciting new products is ginseng. Of course, the root vegetable itself is not technically new: Ginseng has been a staple in Korean skincare for years, and it's been used medicinally in eastern Asia for centuries. The Western beauty industry is only just starting to catch up—and it's about time, given the root's vast anti-aging, skin-perfecting properties. Even if it's impossible for plant ingredients to compete with more invasive treatments (at least right now), ginseng comes pretty close, and it has science on its side. I currently use dermarolling to plump up my lips, and in my experience (barring a very traumatic situation with one of those infamous suction apparatuses), it's far and away the method that comes closest to actual injections. If ginseng really is nature's ultimate collagen-booster, and dermarolling increases ingredient absorption up to 90%, what if I combined the two? 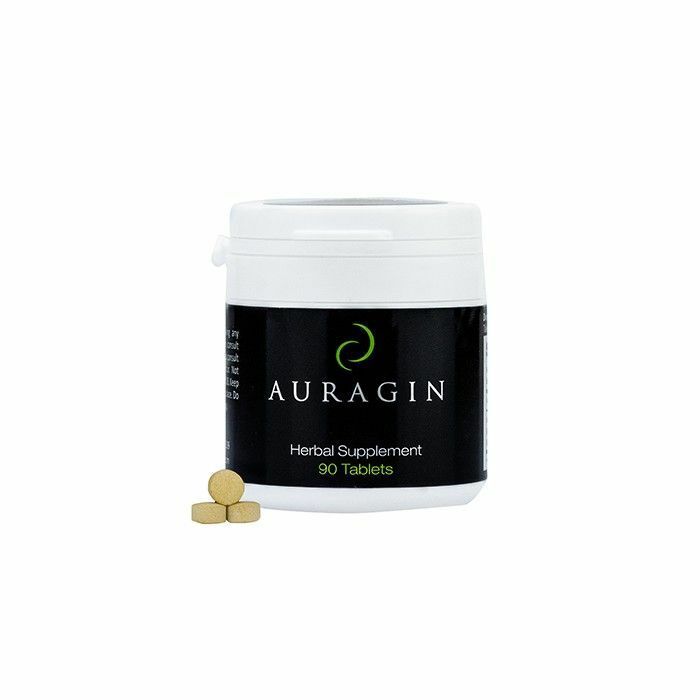 Determined to wholly embrace my guinea-pig status, I crushed two of Auragin's Red Ginseng Tablets ($35) and mixed the powder with a few dabs of Sulwhasoo's Capsulized Ginseng Serum ($150) for a super-potent dose of skin food. 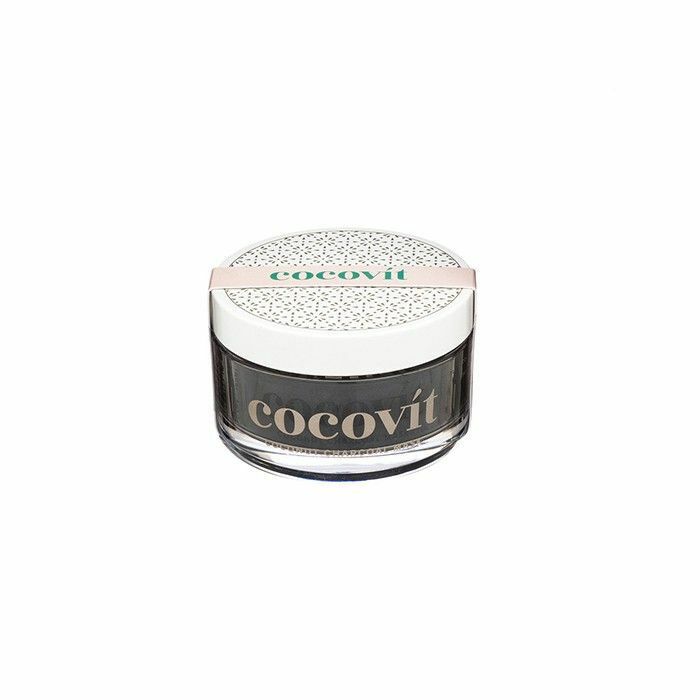 Using this concoction as my primer, I went on to use my dermaroller as usual. Were the results the next day a drastic improvement from what I'm used to? Not exactly, but I did notice that my usual post micro-needling glow had a little extra boost. More telling was the fact that while I usually need to use my dermaroller once a month for maintenance, I was able to wait an additional two weeks before touching up again for the first time ever—and I can only assume it was because of the ginseng. 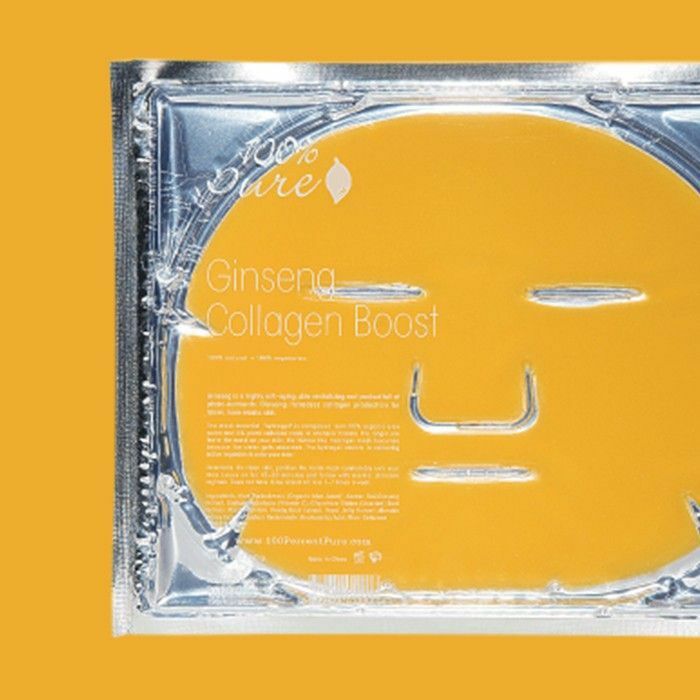 Of course, needles aren't a requirement to reap the many benefits of ginseng—there are countless wonderful products on the market that tout it as a main ingredient: 100% Pure's Ginseng Collagen Boost Mask ($7) offers a near-instantaneous glow and great fodder for Snapchat. 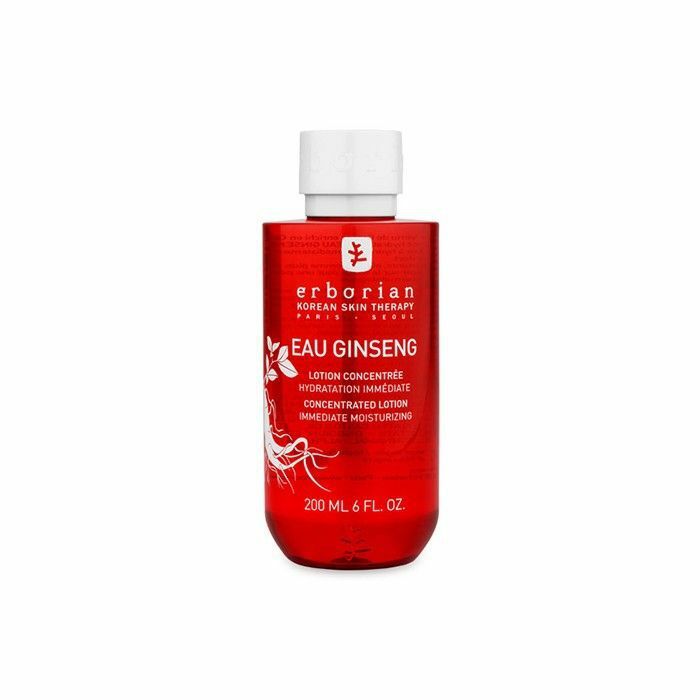 Byrdie editor Amanda swears by Erborian's Eau Ginseng Toner ($39) for deep hydration on the fly. 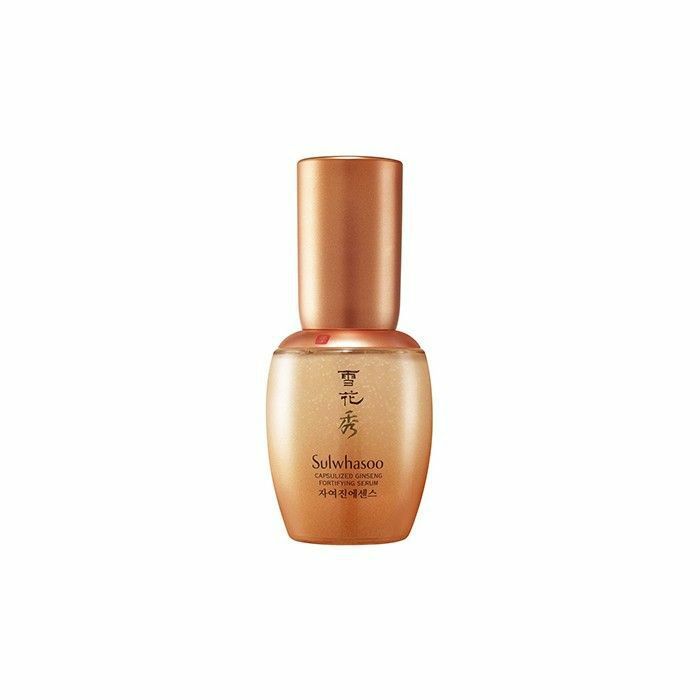 Beloved Korean brand Sulwhasoo has effectively built a cult following around the efficacy of ginseng, since most of its best-selling products feature it as the main ingredient. And of course, there's just as much to be said for ingesting ginseng, whether it's the root itself, as a tea, or as a supplement. The science doesn't lie, and neither do the results. Ginseng is one thing, but would you drink collagen for a better complexion? Read up on ingestible skincare. Asking for a Friend: How Much Are Lip Injections?